The festive season is the time of year when consumers may have spent a little more than they intended, prompting many to head into the first few months of the new year with plans to bring finances into line. 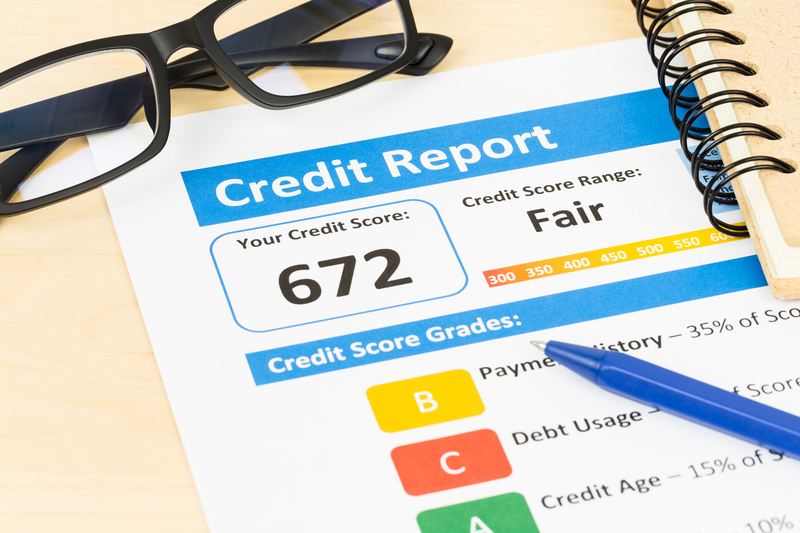 Understanding their credit score can help consumers get to grips with their finances, however the latest research from Equifax reveals that over half of Brits have never checked their credit score with a credit reference agency. Londoners are most content with their credit scores, with a third (33%) saying they were happy the last time they checked, closely followed by the South East (31%) and the South West (28%.) Those living in the East of England are the unhappiest, with 11% saying they were not impressed the last time their checked their score. 1 in 10 of those living in the North West came in a close second when it comes to being unhappy with their credit score.